Aid To Tibet: A Safe Operation or Collaboration? Our friends running @tibettruth have been requesting an organization called Operation Safe, to remove from its reports on Tibet, a disconcerting gloss of China’s propaganda. The organization no doubt does laudable work in offering comfort to children suffering trauma from incidents such as natural disasters, most notably in Japan. 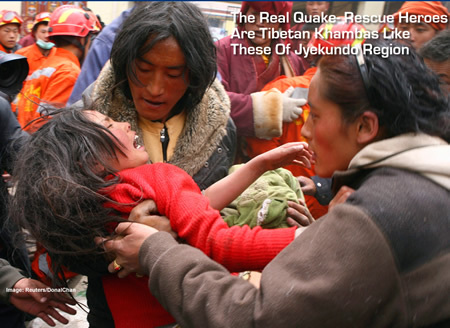 They also appear to have had a limited presence in the Tibetan region of Kham, which was struck by a devestating earthquake in 2010. The discussion on this matter has raised a number of interesting and controversial issues, generating fascinating exchanges on Twitter. 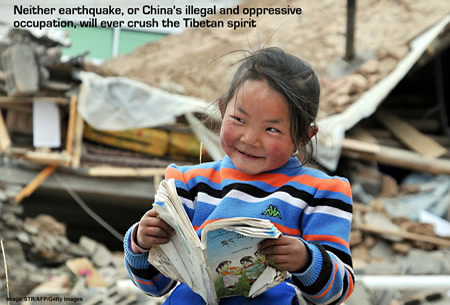 Central to such discussion has been a concern, that in promoting the work of such agencies, there exists a danger of creating an image and narrative that misrepresents Tibetans as being unable to extend comfort, support and love for children traumatized by the quake. 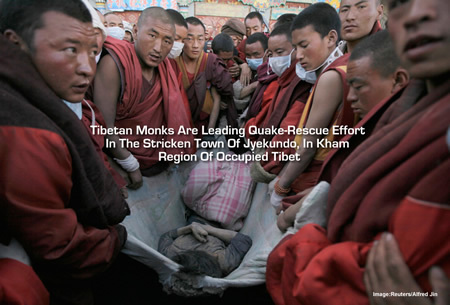 Critics point to a Operation Safe Report where it seems there is no mention, or recognition, of the inspiring effort of local Tibetans in Jeykundo, who were at the forefront of rescuing, supporting and comforting their compatriots, and providing loving care to Tibetan children. A further concern regarding such well-meaning aid projects, is that the presence and cooperation of such agencies legitimizes China’s occupation, compromises those who are actively involved, and obscures and distracts from the true picture of the situation inside Tibet. While no analogy is ever perfect the following illustrates the point. Imagine a cruel and authoritarian prison-governor allowing a charity to enter a one or two cells to improve conditions for those inmates by re-decorating. While those privileged prisoners may look-up at their freshly painted walls and think, of that is an improvement, all around them, the vast majority of fellow inmates continue to live in terrible conditions with abuse, suppression and violence. Meanwhile, the charity involved is so concerned with doing, what it deems good-work, that it won’t say too much about the situation, for fear of not being allowed back in the prison. So the truth is damaged and obscured. This process of compromise, collaboration and censorship happens to with those seeking to engage in aid-work within occupied Tibet, such projects invest a worrying legitimacy in China’s occupation of Tibet, while compromising those actively involved, and obscuring the more odious realities of China’s vicious rule. 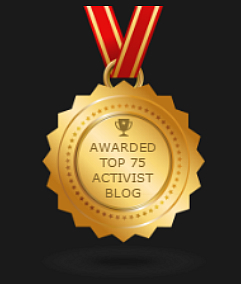 Meanwhile, the widespread oppression, injustice and atrocities continue, as the agency announces on the internet its marvellous actions helping Tibetans. Yet, as in many such cases, real progress can only take place if people are allowed to take control of their political, social and more importantly economic destinies, a freedom violently denied to Tibetans under totalitarian occupation. While there may be a self-gratifying reward for those involved such individuals cannot absolve themselves from such realities, nor an ethical responsibilty for their actions. Would such organizations have happily collaborated with the the Khymer Rouge in Cambodia, cognisant that beyond their isolated and politically manipulated aid efforts, Cambodians were suffering a range of atrocities?